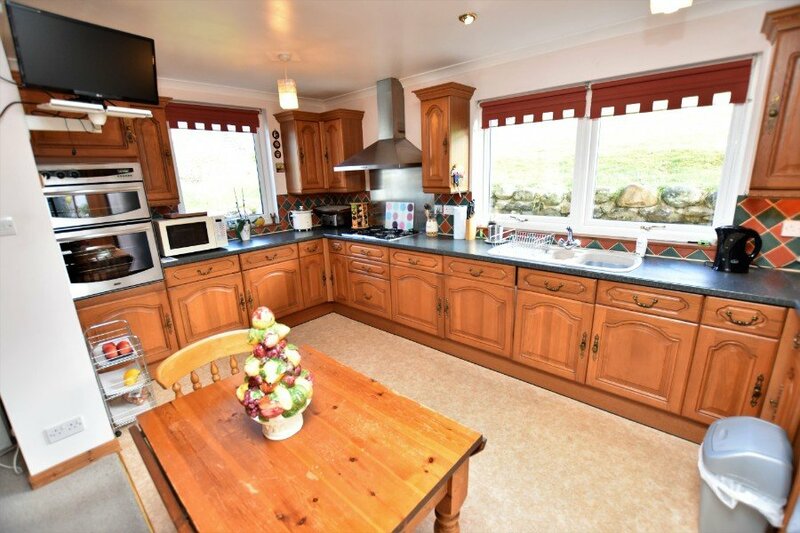 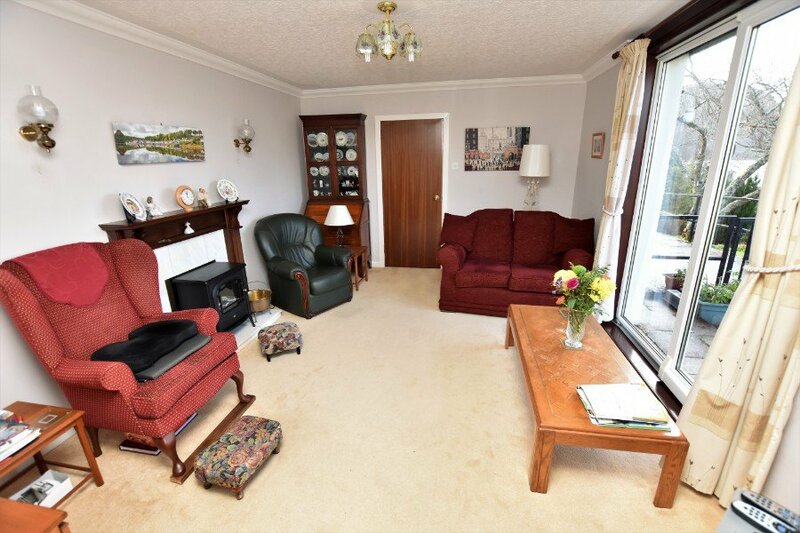 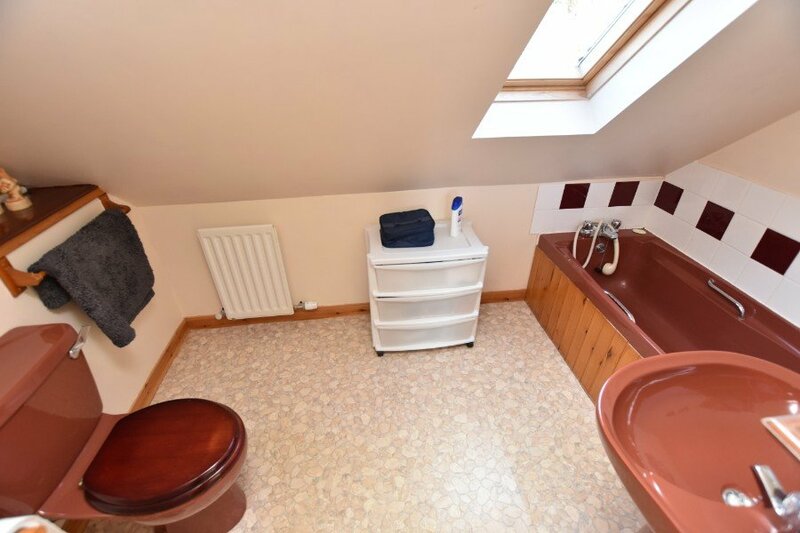 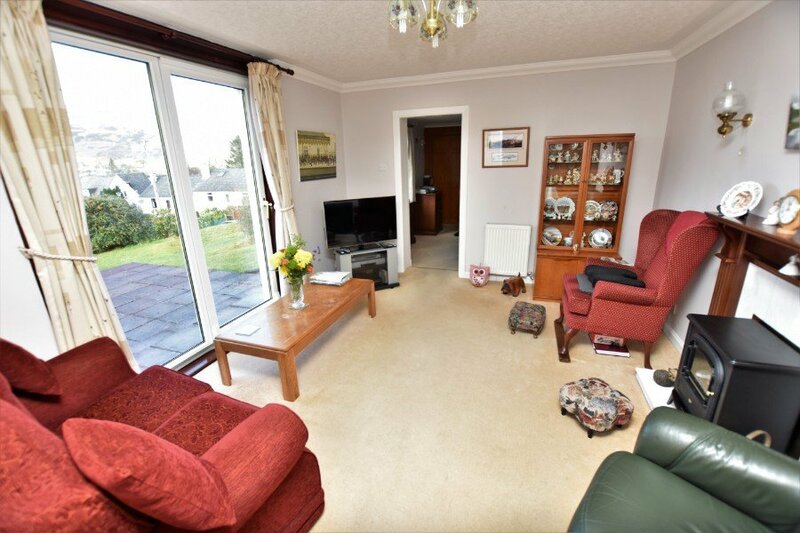 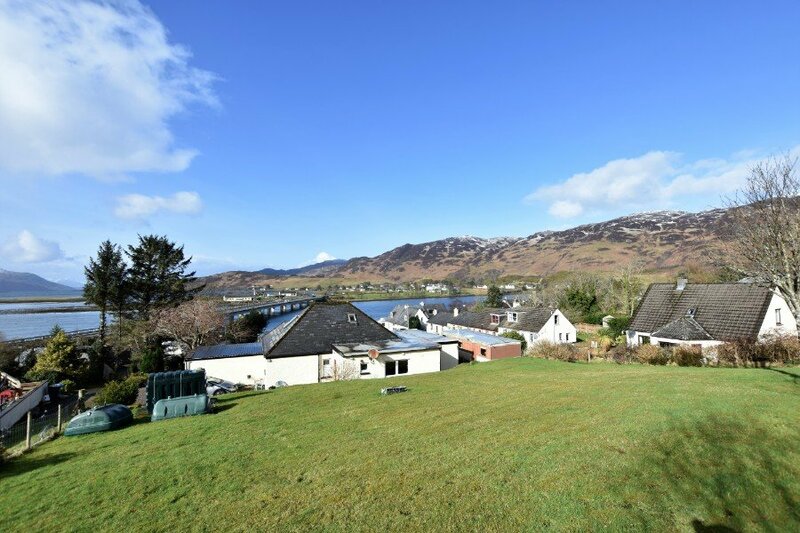 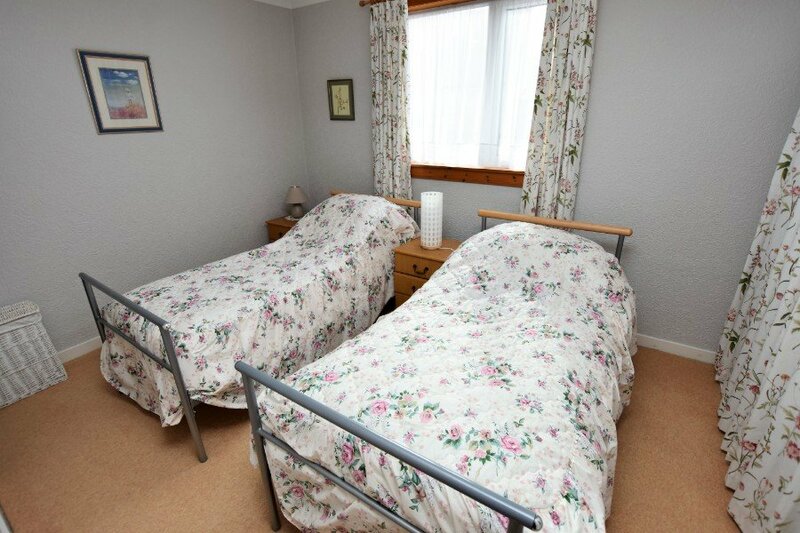 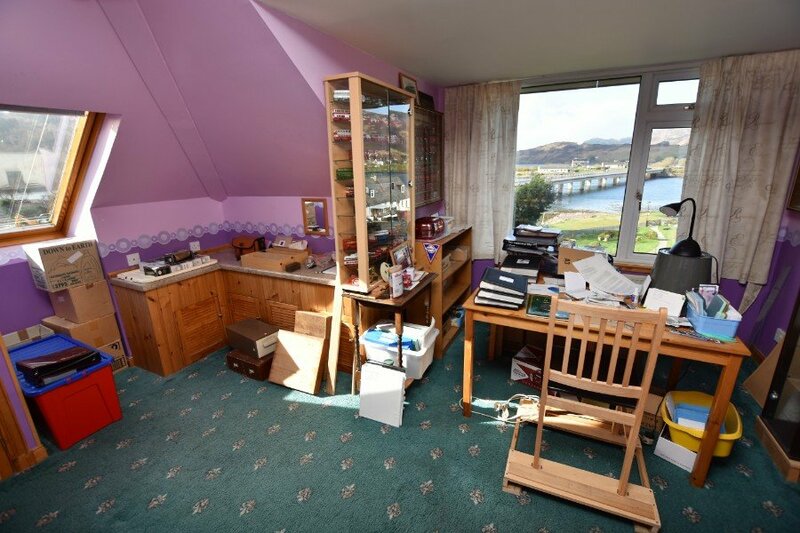 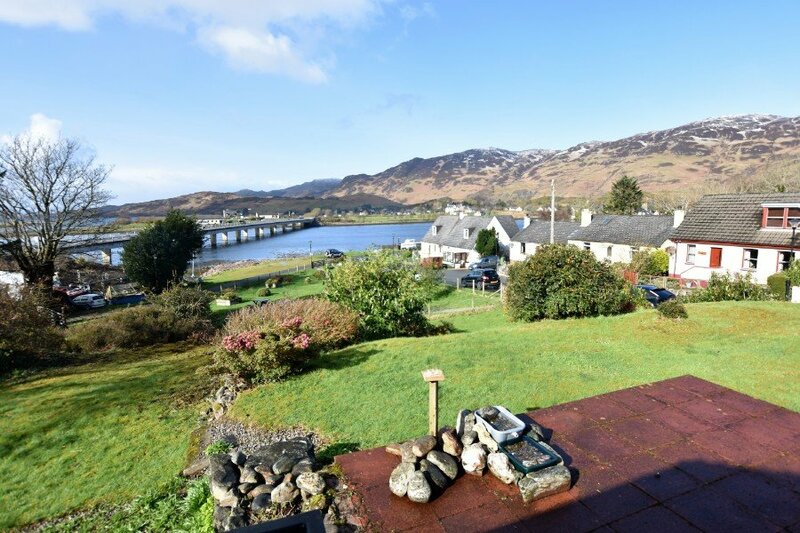 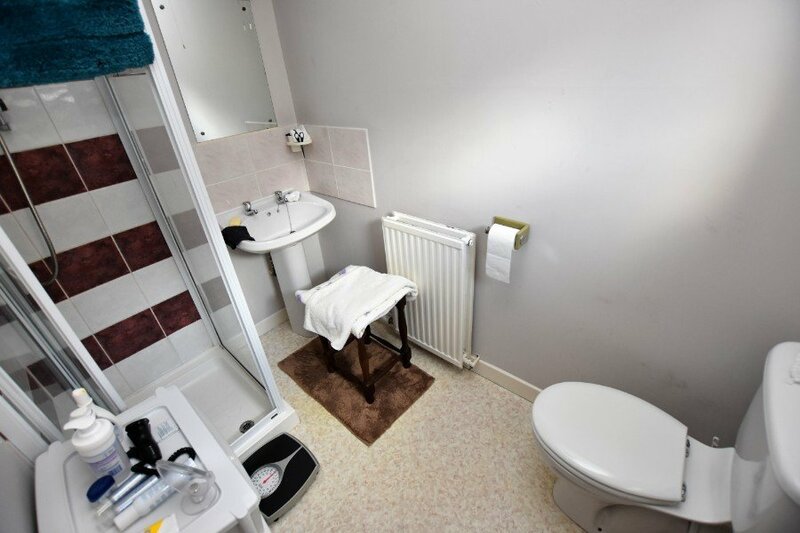 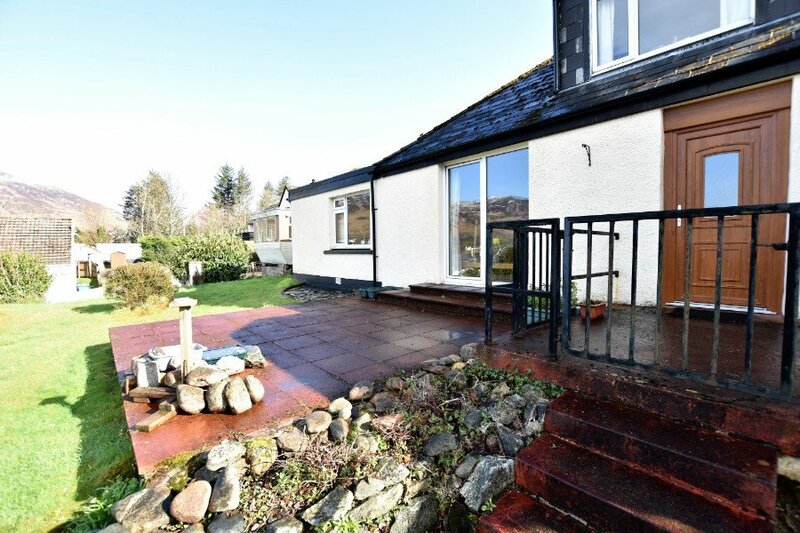 This villa is located in the village of Dornie and enjoys views taking in Loch Long. 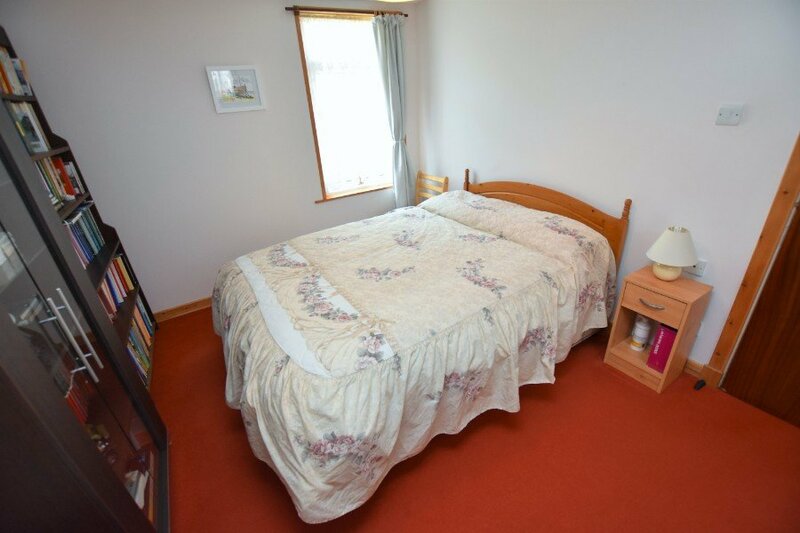 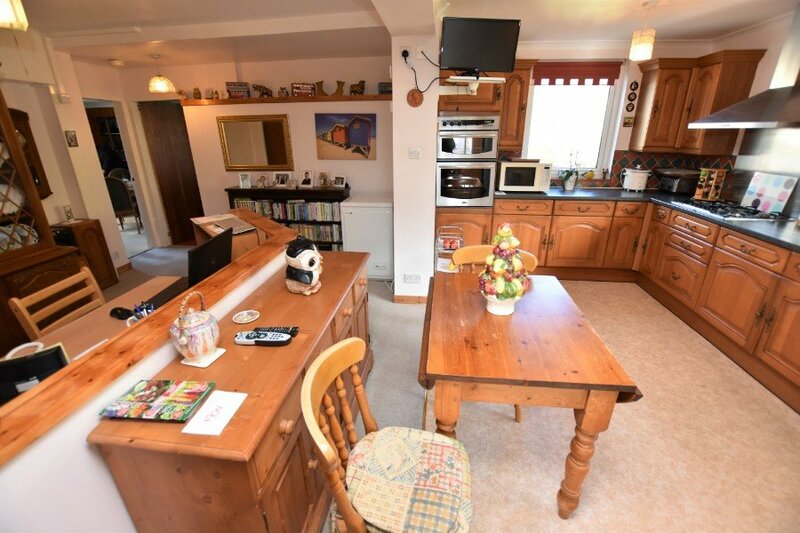 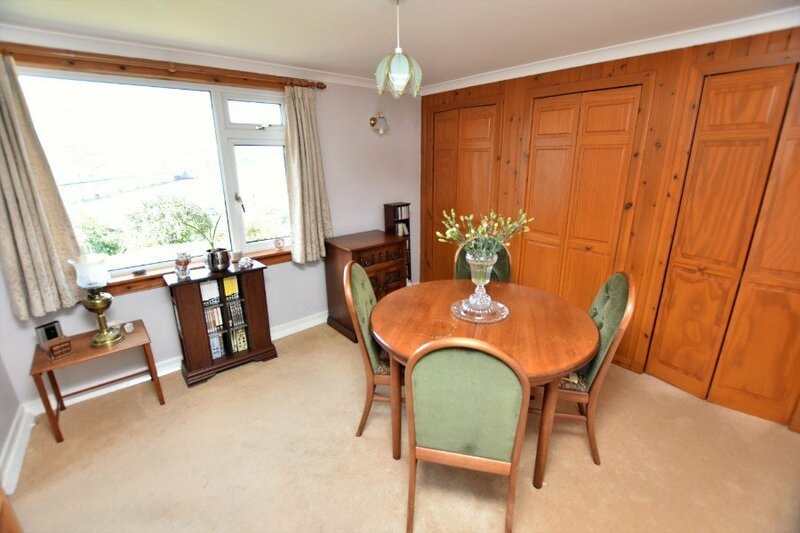 It has gardens, an attached garage, oil fired central heating and could be utilised as a B&B. 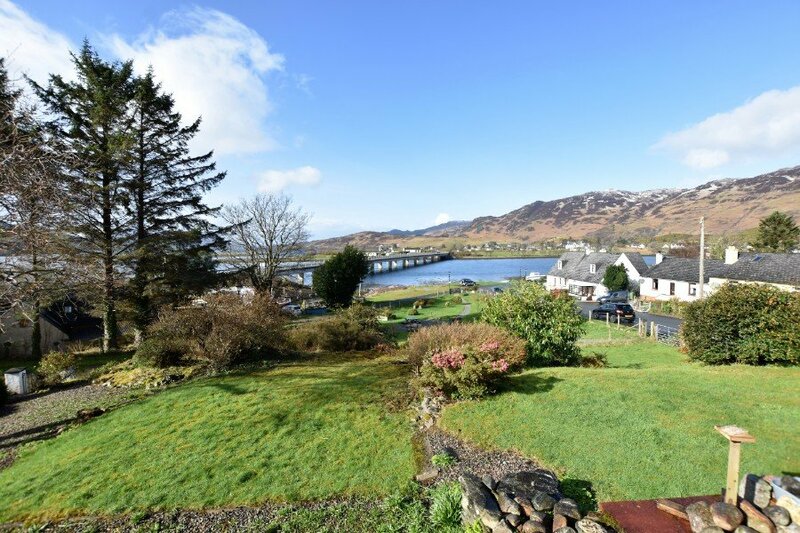 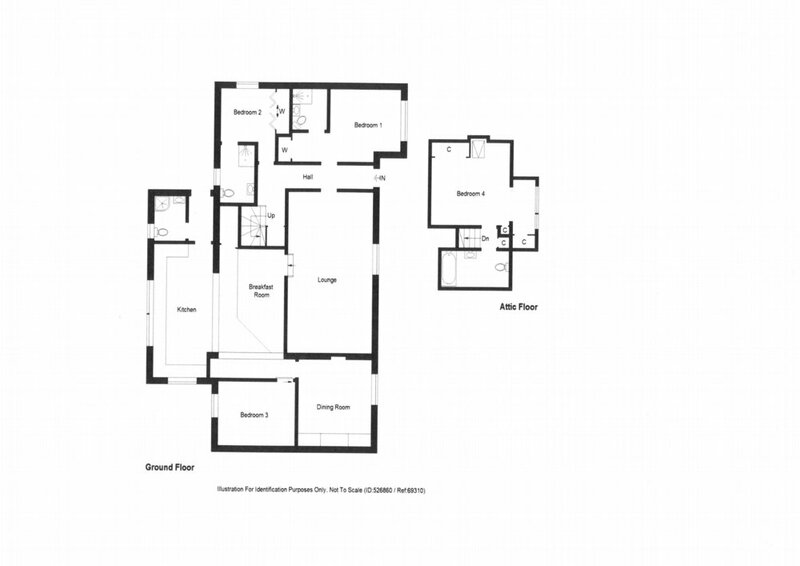 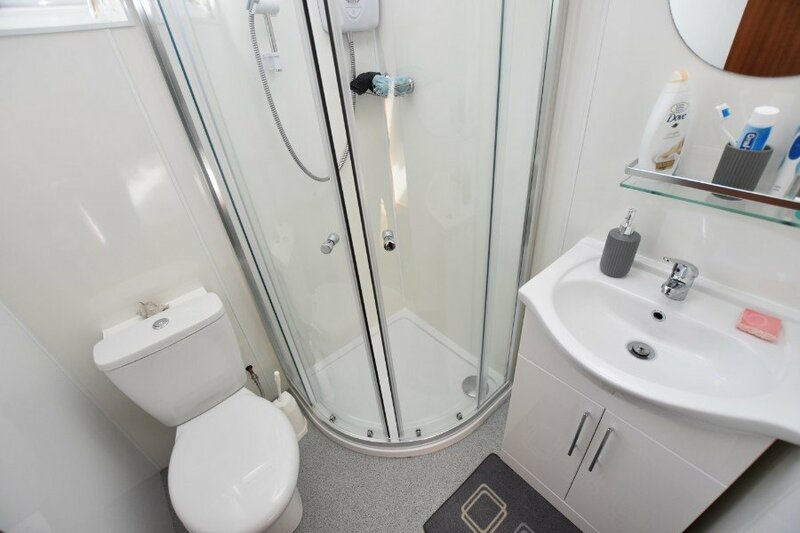 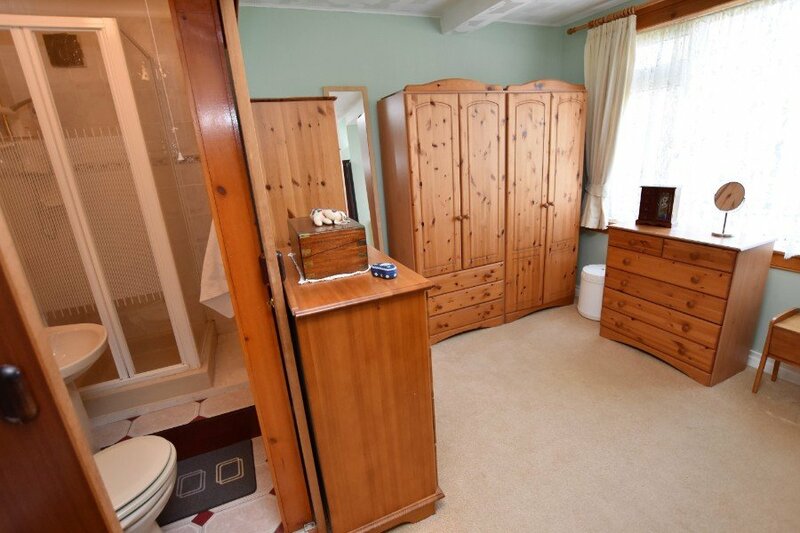 Viewing is recommended to fully appreciate the property's location and the accommodation on offer.